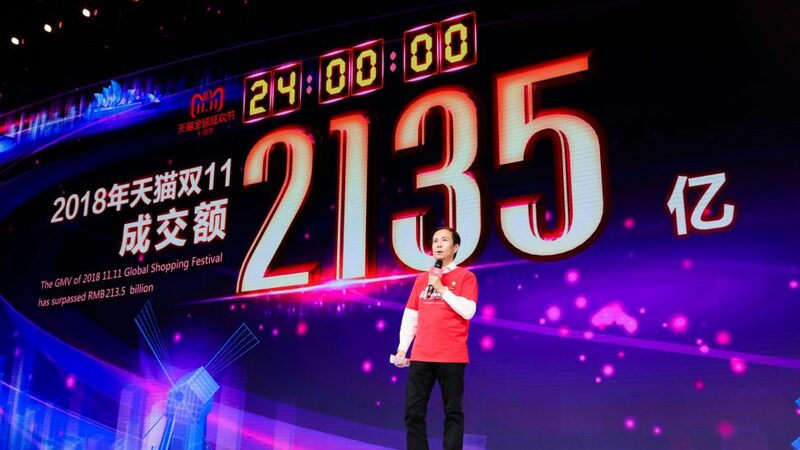 180,000 brands sold more than $31 billion in product for the Chinese 11/11 shopping festival, often known as “single sticks day.” According to Alibaba, that totals more than one billion separate orders, all processed in less than 24 hours, and the total sold is up 27 percent from last year. Single’s Day is November 11, because the date 11/11 is all ones, or singles. It’s a popular day to celebrate being single, but also a big day for weddings. In e-commerce, it’s also become the biggest shopping day in the world.